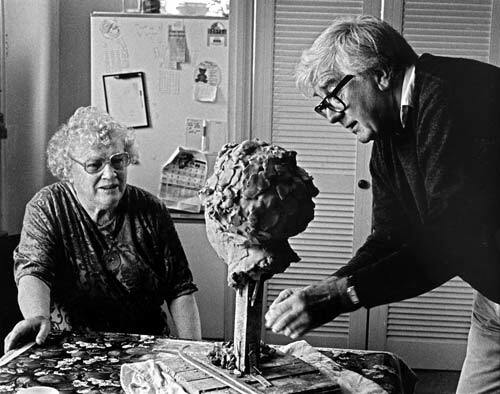 In 1998 Janet Frame posed for artist Anthony Stones, who created a clay model of her head, later cast in bronze. This was the last in a series which included sculptures of writers Frank Sargeson, Allen Curnow, Denis Glover and Dan Davin. The sculpture is now held in the Alexander Turnbull Library, Wellington.